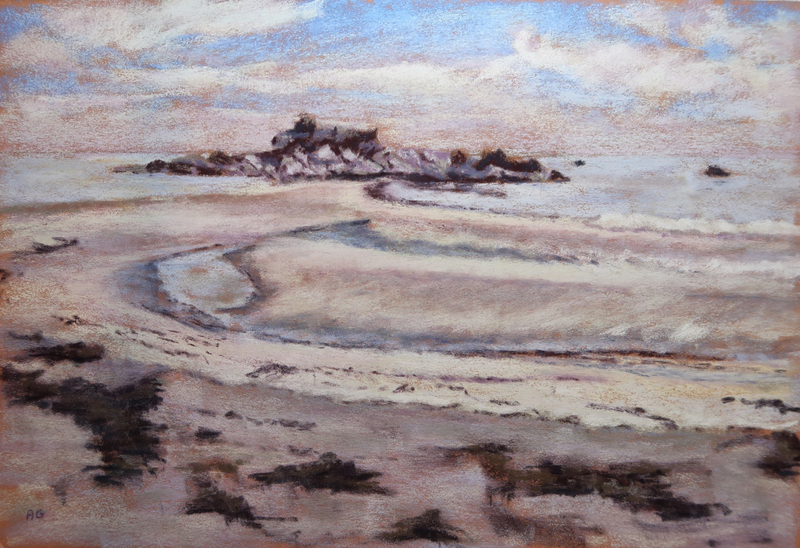 Anita Gladstone is an award-winning pastel artist and former potter working primarily with the dry pastel medium. Her love of nature and natural forms has been and continues to be an inspiration. She continually strives to capture in her work the beauty she sees in nature.